Two bills have been submitted for filing for the Missouri state Senate’s 2017 legislative session to pave the way for a new medical cannabis program. Two bills have been submitted for filing for the Missouri state Senate’s 2017 legislative session that would pave the way for the state to have its own medical cannabis program. The first bill, submitted by state Sen. Rob Schaaf, would expand upon the number of medical conditions that qualify a patient to receive medical cannabis. Current Missouri law only allows for those suffering from intractable epilepsy to receive the substance; this bill, known as SB 153, expands the list by over a dozen conditions, including HIV/AIDS, Alzheimer’s disease, fibromyalgia, migraines, Parkinson’s disease, and Huntington’s disease, among others. The bill stipulates that under such a program, medical cannabis cards would be distributed to patients who suffer from the above illnesses and are able to present a signed note from a medical practitioner. It also states that the possession of a medical cannabis card is not to be used as probable cause by police in the search of people or property. 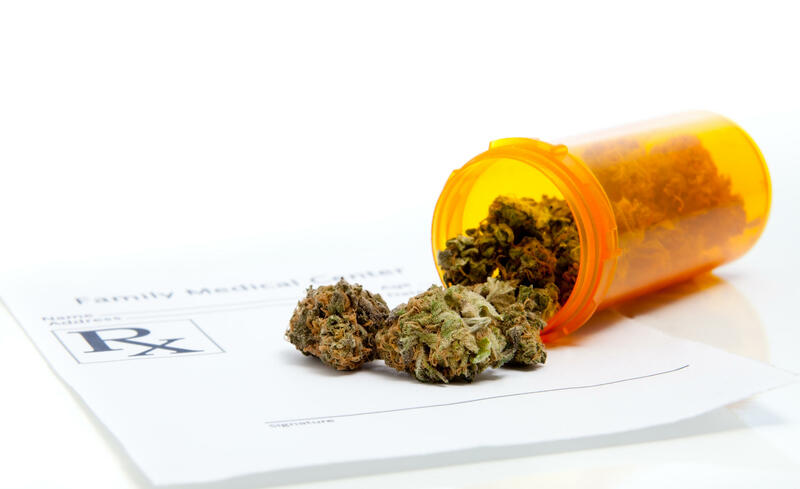 The act caps the amount of medical cannabis that a patient may possess as being a 30-day supply. Patients would also be able to possess an additional 30-day supply for the following month during the last week of every month. The bill is identical to another bill that was submitted earlier this year but failed to gain passage. The second bill, submitted by state Sen. Jason Holsman, would allow the state’s Department of Health and Senior Services to grant licenses for medical cannabis proprietors to cultivate, distribute, and sell medical cannabis to patients. The measure would grant the department the power to set the pricing of fees, determine the number of licenses that they care to issue, and the amounts of cannabis that given proprietors would be allowed to possess. The bill also sets a four percent tax on the sale of medical cannabis. The funds would be placed in a newly-created Missouri Veterans’ Health and Care Fund, an entity designed to cover the costs of the medical cannabis program and, if any money is left over, to be transferred to the Missouri Veterans Commission for veterans’ services. Relative to the pro-cannabis measures being adopted across the country as of late, laws regarding cannabis in Missouri are among the more stringent in the nation. Those currently found to be in possession of fewer than 35 grams of cannabis are subject to up to 1 year in prison and a maximum fine of $1,000. Those found in possession of 30-100 kg of cannabis, however, are subject to a 5-15-year prison sentence and a maximum fine of $20,000. A law passed in 2014 sought to reduce the burden on first-time cannabis offenders, eliminating the possibility of jail time for those found to be in possession of under 10 grams of cannabis.